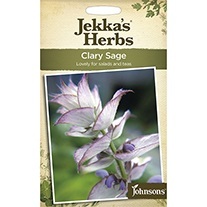 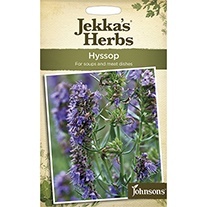 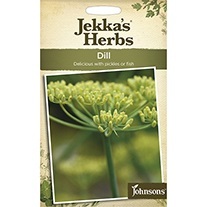 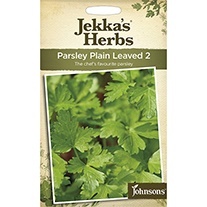 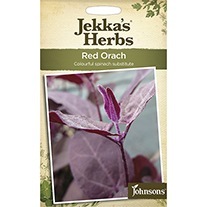 A range of herb seeds, with Jekka McVicar, the UK's leading herb expert. 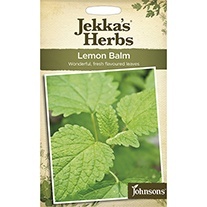 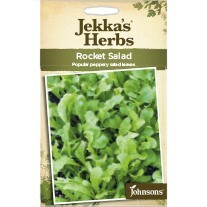 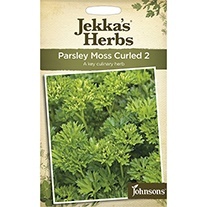 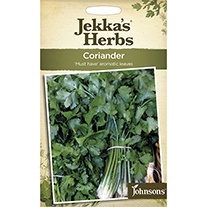 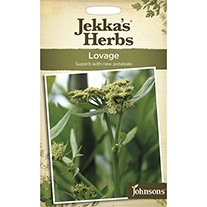 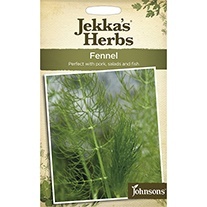 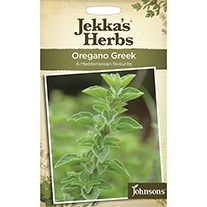 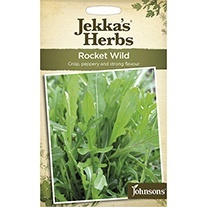 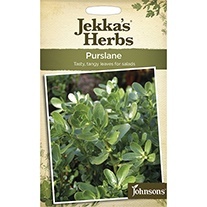 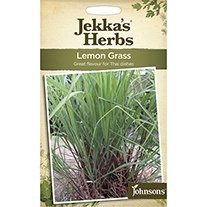 Jekka is an expert, author and broadcaster on the cultivation and use of herbs. 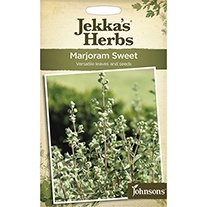 She has published several books including Jekka's Herb Cook Book and Jekka's Complete Herb Book, which has sold over 1 million copies worldwide. 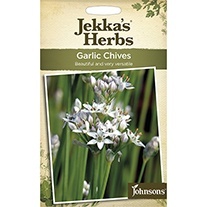 She regularly contributes to the BBC Gardeners' World Magazine, RHS The Garden, BBC Good Food and The Guardian. 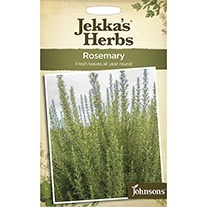 She has also appeared on many television programmes, recently in the Great British Garden Revival and Mary Berry Cooks.